Process Evaluation - ADM Associates, Inc.
We have extensive experience conducting process evaluation of energy efficiency and demand response programs. The goal of process evaluation is to assess program effectiveness and identify potential areas of improvement. Process evaluations can provide feedback from the perspective of customers, trade allies, program administrators and other stakeholder groups. Ultimately, the goal is to provide actionable findings and recommendations that can positively impact our clients’ programs. The process evaluation of the Ameren Missouri CommunitySavers program included surveys of tenants, property managers and owners, and interviews with trade allies and program staff. 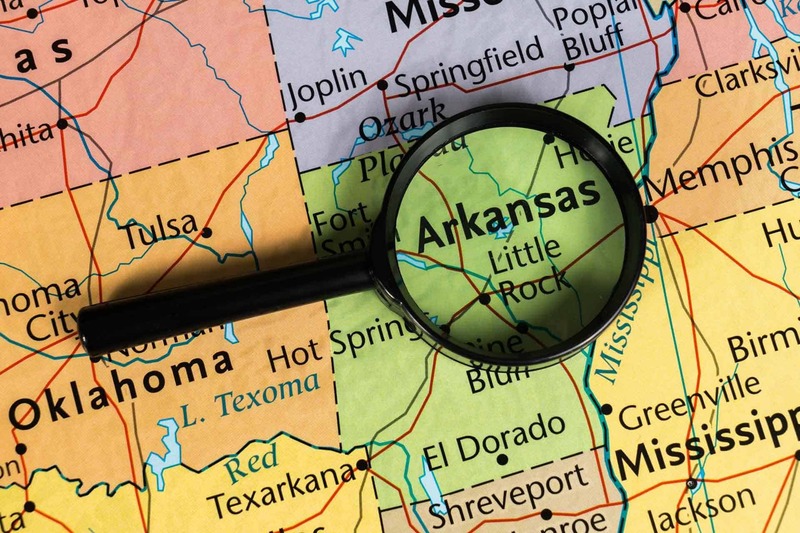 For the process evaluation of the Energy Efficiency Arkansas Program, we conducted participant and general population surveys, interviewed program staff, and reviewed program materials. Under contract with the Illinois Department of Commerce & Economic Opportunity, we completed a process evaluation of the Building Energy Code Compliance Program. In conducting process evaluation of energy programs, we typically investigate a number of topics, listed below. A key to our approach is flexibility – the ability to apply our assortment of research tools effectively to answer both the recurring research questions and address new issues that are identified in each evaluation or that arise with changes to the programs or the markets in which they operate. What marketing and outreach approaches being implemented? Are these approaches effective at increasing awareness, interest, and participation? Are they reaching all pertinent market segments, including previously underserved segments? How well are the programs maximizing energy savings by getting as much done as possible in each project and by generating repeat participation and participation in multiple programs? Is the program collecting complete information in a format that facilitates evaluation activities? Is collected data sufficient to allow for regular reporting and progress updates? Are data quality control procedures effective at preventing problems and identifying those not prevented? What types of customers are participating relative to their numbers in the eligible population? Why is there higher participation among some customer types than others? What are the barriers to participation and how can these be mitigated? Are there additional actions the program could take to increase participation, including among under-represented groups? How well are program administrative processes working in terms of efficiency, consistency, and ease to program staff, participants, and relevant market actors? What market factors external to the program may affect program success, and how so?